Lee lost 45 pounds and has worked to maintain her success for four years. She overcame depression and low self-confidence and focused on taking care of herself, physically and mentally. 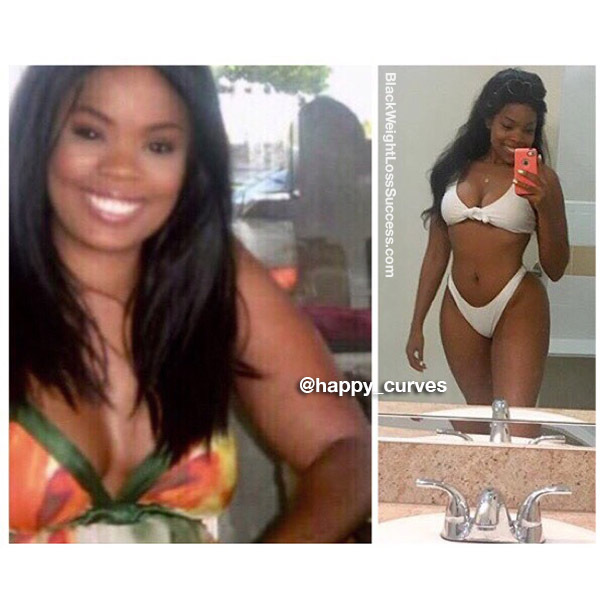 Weight training and a low carb lifestyle were crucial to her success. Check out her journey. My motivation was the fact that I was in place of deep depression. I lacked self-confidence and motivation in general. I was emotionally and physically not looking after myself. I made the decision to take care of my mental and physical health, and I haven’t looked back. I stay motivated because I feel better than I did in the past, and I never want to feel the way I did in the past. I started following a low carb diet. I cut out processed foods and simple carbs. Later on in my journey I went on a ketogenic diet, eliminating carbs and upping my healthy fat intake. Now I follow a low carb diet with high carb days to refuel my body. I worked out six times a week while losing weight. Initially, I did mostly cardio. Now, I work out 4-6 times a week mainly doing weight/strength training. I do about 3 sessions a week of HIIT cardio at the end my weight lifting workouts, and it’s really transforming my shape. Incorporating weights is life changing. I started at 170 pounds, and I currently weight about 125 pounds at 5’2″. I really believe in observing body fat % rather than scale weight. I also take body measurements because body composition changes will show you a more accurate reflection of your progress. I started in 2014. It took about 8 months to see the progress I wanted. I’ve been in the weight maintenance process for about 4 years now (since 2015). Maintenance has actually been more difficult than the weight loss process. I gained back about 20 lbs back at the end of 2016. It took me about 4 months to lose that body fat, but I’ve maintained it and continued to make improvements since. It’s not about falling down, it’s about getting back up. Is weight loss surgery part of your journey? To be patient and kind to my body and mind. Taking care of my health has been a sign of self-respect. Also, to be patient, this journey takes time. Be proactive. Do your research and learn about how food affects your body. Switch up your routines every so often so that your body can continue to improve. Use food as fuel, don’t be afraid to eat, but be mindful of calories and your energy output.